Why Does the Farmers Market Have a Different Parking Validation System from the Grove’s? In 1870, when dairy farmer A.F. Gilmore purchased the land where the Farmers Market and the Grove now sit, he had 256 acres on which to park his cattle. 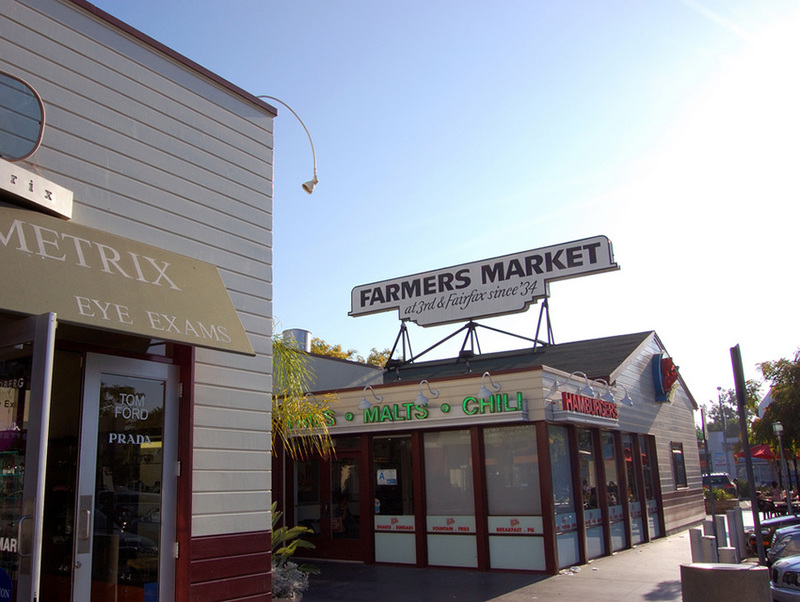 Today his great-grandson Hank oversees about 500 spaces for cars at the Farmers Market; Caruso Affiliated, which owns the Grove, runs the eight-level garage.